Realtors and estate agents emphasize curb appeal and cleanliness when it comes to selling a property. Clean windows and a clean exterior are at the top of their list. 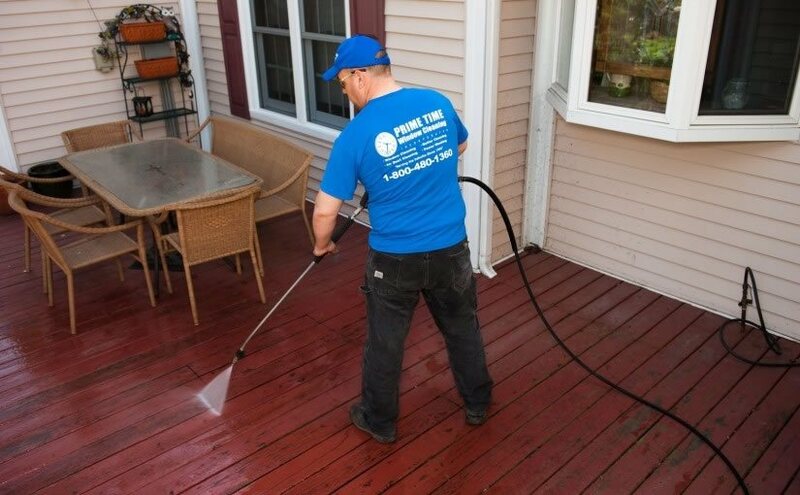 Professional window cleaning and power washing improves the overall appearance of a home. The effect of window cleaning can be drastic, but it is the subtle effect of this that makes it so effective. Would you go to a job interview without brushing your teeth and putting on a clean outfit? We didn’t think so. So why would you try and sell your home without cleaning it? The first part of any house a buyer sees is its exterior. A home is like a person in that it only gets one first impression. If you’re trying to sell, this is hugely important. Regular window cleaning indicates to the potential buyers that the property was well maintained. This not only improves the aesthetics of the property but also signifies that it is a good investment. Money Magazine published a survey that showed that window cleaning could lead to a 768% return on cost. This means that for every $100 spent on window cleaning, realtors see a $768 increase in sale price. 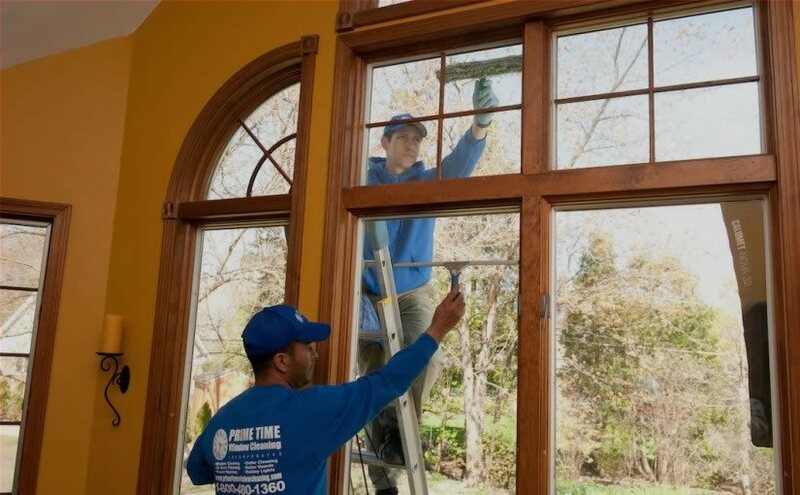 If the property’s windows have been consistently cleaned by professionals, the potential buyers can rest easy, knowing that they will not have to replace them once they move in. People viewing your home are always assessing the property, thinking of changes they can implement to make it “their home”. Give them one less thing to worry about by assuring them that the windows have been maintained by professional window cleaners. Don’t give potential buyers a reason to present lower offers due to old, dirty windows or windows with scratches. Consumer Reports notes that cleaning the exterior of your home can increase the value of your home by up to 5%!